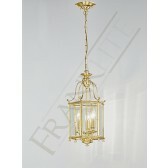 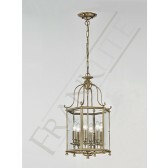 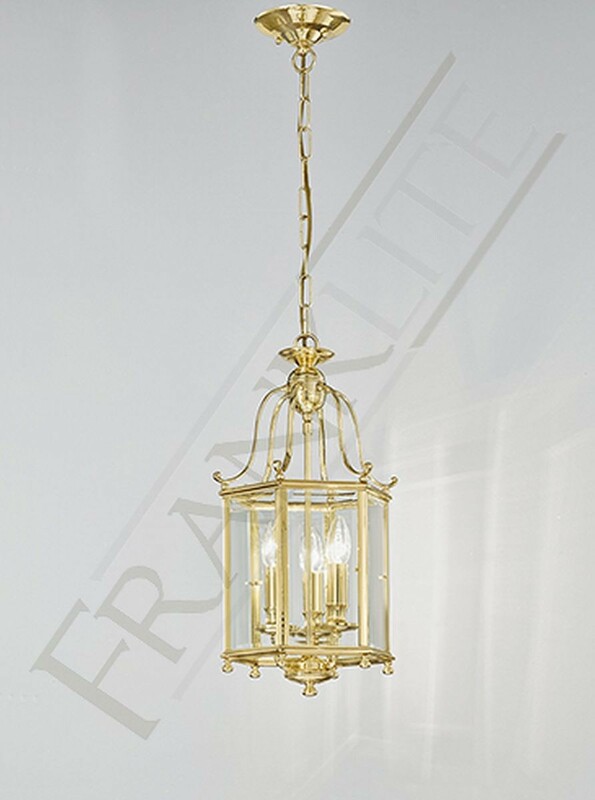 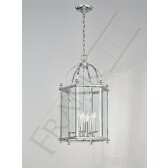 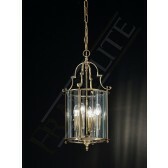 The Montpelier collection shows another exquisite indoor lantern range from Franklite. 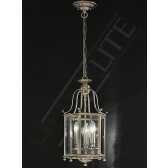 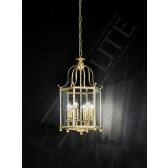 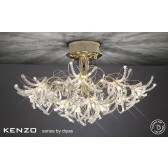 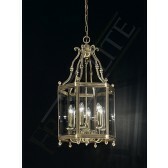 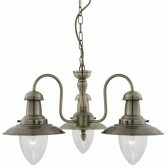 Showing this 3 light hanging lantern, this high quality decorative fitting is simply a must have. 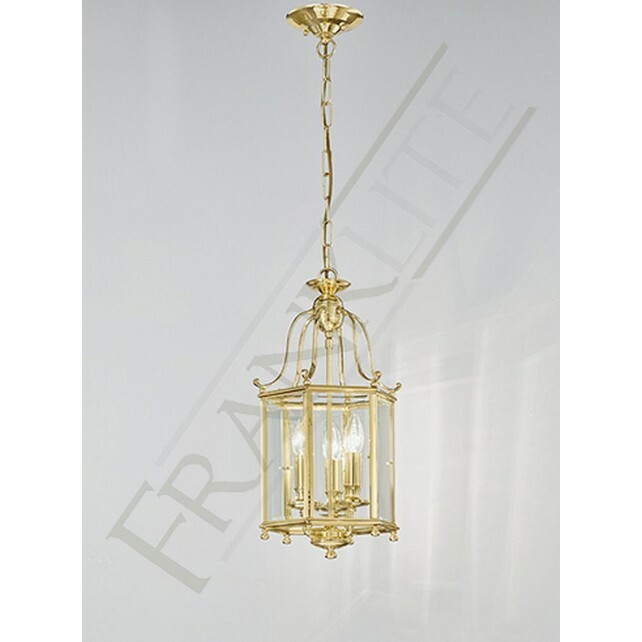 Finished in a lovely polished brass, the design features a glass panel pendant, with bevelled glass panels housing the lamps. 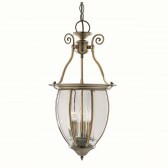 Shown haning from a chain, with matching ceiling rose, this fantastic lighting source would look great in living areas or almost anywhere around the home lighting up your interior. 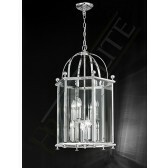 Other fittings from this range are also available, see related products for more details.